I wrote Christmas Angel with three things in mind: a Christmas-time murder mystery, a historical fiction story set in my home state of Florida, and a light romance between two young people. I also had the main character, Angel Taylor, pictured in my head – a tomboy with no idea of her femininity and yet a certain charm for a boy named Elias Harper. Raised in an all-male household, the loss of Angel’s mother at a young age caused her to form certain opinions of love and life. She’s decided what she will and won’t do. Yet faced with her attraction for Elias Harper, she has no idea how to behave and no one to ask for help. On top of that, she is plunged into the midst of a town tragedy and given responsibilities she wasn’t expecting – ever. Yet she’s learned something of herself growing up, that she has an inner strength that will see her through it. 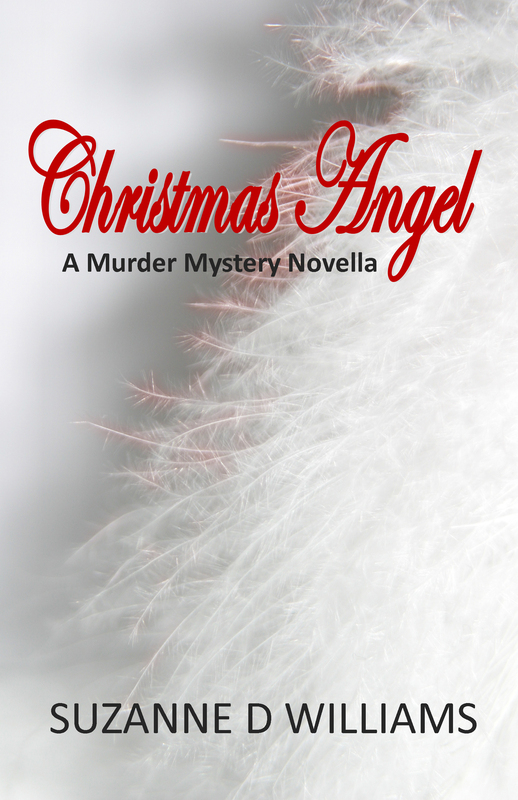 Christmas Angel was originally slated to be part of a compilation book of Christmas mystery stories. This led to its length and word count range. However, the book idea fell apart, so I found myself with a great little story that I really liked and thought people would enjoy. I have found my niche in writing historical-fiction/romance stories. I think setting them in Florida, a spot I love and know so much about, gives them something different from what else is out there, and I hope readers will like my style of writing well enough to check out my other work, especially the books I have coming out in 2013. Angel Taylor had her life all figured out until her best friend shoved Elias Harper off on her. What’s she need with a boy anyway? But Marta said he liked to dance and somehow that was appealing. However, something strange is happening in town and this right before Christmas. Is Elias involved? What is the secret he keeps from her? And what should she do when her life changes for good? I admit Elias was exactly how Marta described him, and standing there for a moment, I forgot how to speak. His dark hair framed a square jaw with tiny whiskers sprouting on his chin. Yet it was his scowl, which awakened me from my daze. I gazed at her face, and Elias caught my eye. I puzzled at his expression. If he wasn’t totally repelled by now, he soon would be. I went back to my work on the turkey. “Rule of the hunter, my eye.” Marta plopped onto a bale of hay, leaving Elias standing awkwardly before me. A boyish grin lifted on his lips. “Never had a girl offer me a knife before.” He stared at the handle. Our heads swiveled toward the doorway where Brian stood. “Sis is a crack shot,” he remarked. I raised the rifle to my shoulder and aimed just past his head. He didn’t flinch. With a laugh, I lowered it. “What do you want anyway?” I went back to plucking the turkey. I wrinkled my brow. Clean up? He’d given me the day off and generally, he didn’t care what I did with my free time. “Whatever for?” I finally asked. Feathers floated around the room and stuck to my fingers. I focused on his face, and a moment passed between us. “My boy,” I said, and I patted his cheek. “There’s a lot you don’t know about me.” With that, I headed for the house. 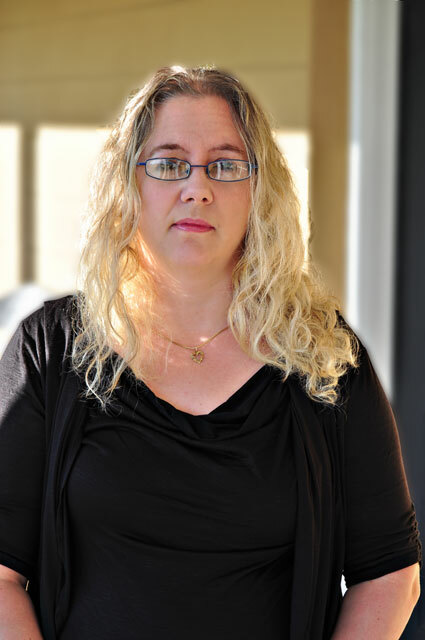 Suzanne D. Williams is a native Floridian, wife, mother, photographer, and writer. She is author of both nonfiction and fiction books. She writes a monthly column for Steves-Digicams.com on the subject of digital photography, as well as devotionals and instructional articles for various blogs. She also does graphic design for self-publishing authors.